Loaded took what we knew as the Kanthaka and cut it down into these one of a kind Kut-Thaka mini boards. Mellow nose, wheel flares, and a kick tail give the Loaded Kut-Thaka a lot of character in a small package. Take it on a plane, strap it on your pack, or simply ride this around town. 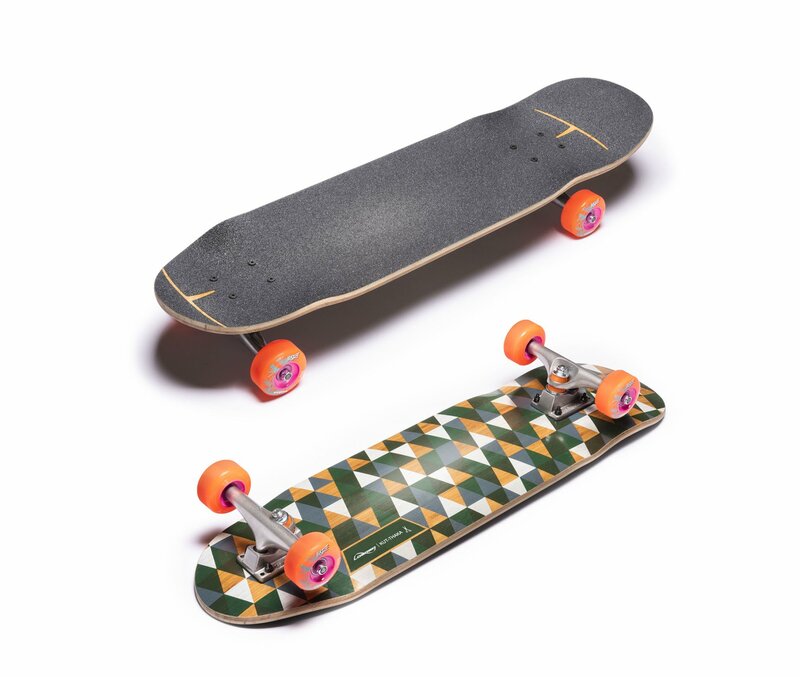 Coming complete with Paris Street trucks and Skiffs, you have a perfect street ripper.